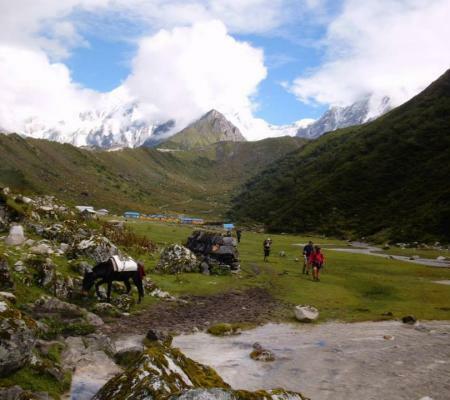 Tsum valley trek is a holy Himalayan valley located in the northern part of Gorkha district of Nepal. Tsum Valley is amongst the most disconnected Himalayan valleys. This becomes additionally a constrained region until currently. Tsum is derived from the Tibetan word “Tsombo” which means bright. The track leads you up into the beautiful surroundings of Ganesh Himal, Budhi Gandaki River. 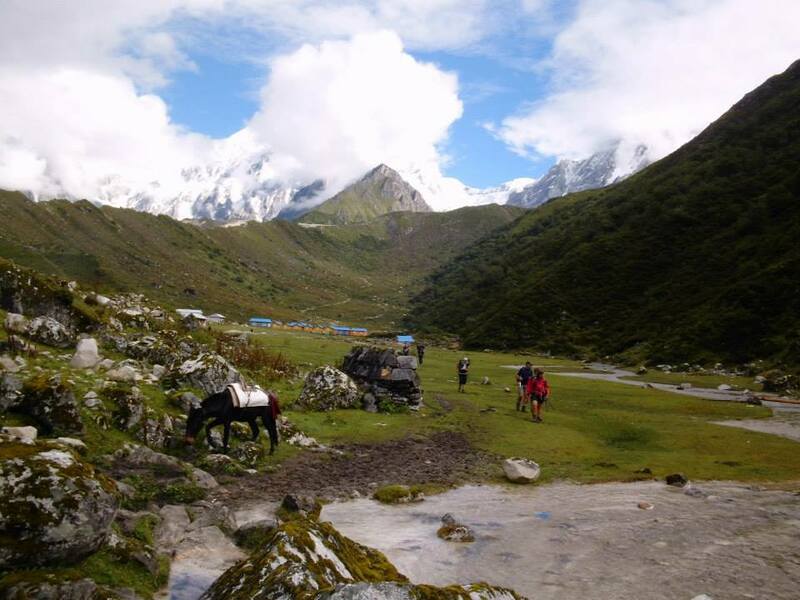 Throughout the trek, you will witness wild and uncharted places, home to Gurung ethnic groups. The region was once part of Tibet, which looks totally different from what you will find elsewhere. The general population of Tsum or Tsumbas, welcome you with traditional Tibetian China (butter tea) and with any local meal, which represents Tsum culture. The Tsum people never kill animals, even as a sacrifice to the gods. The sun valley is highly rich in cultural, traditional assets. 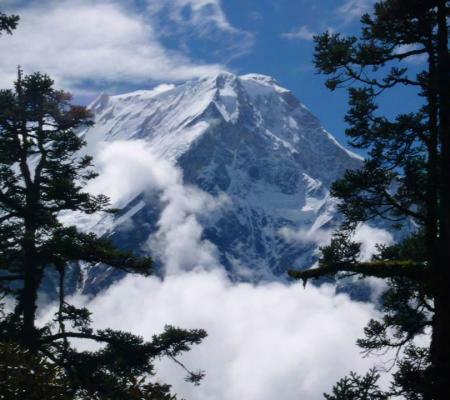 The Tsum Valley lies on the northern part of Manaslu and was a compelled district until 2008. The Tsum Valley conserves steps of the great Buddhist Yogi Chuchin Milarepa and story about Guru Padmasambhava. As we leave the essential Manaslu way in the Tsum valley, all of a sudden we get a feeling of coming into the completely different valley. You will witness cold waterways, and experience the warm friendliness nature of local people. We furthermore go to authentic Gumbas (Buddhists Monasteries) of the region which includes: Ranchen Gumba and Dephyudonma Gumba. 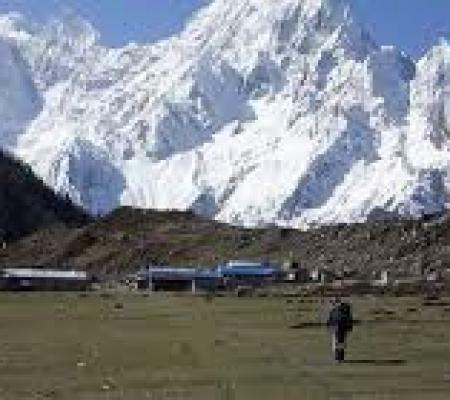 Each day you will walk between 5-8 hours, with the highest point of the trek being 4,000m above the largest monasteries in the valley, Mu Gumba. Off the beaten track trek with spectacular views of the mountains. 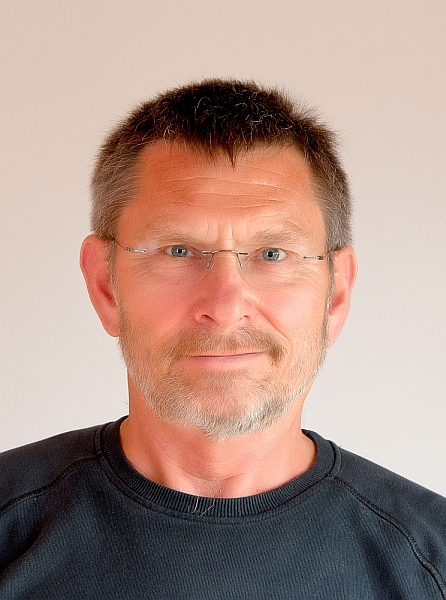 Encounters with the most hospitable people living within a strong Buddhist Culture. The untouched wildlife and unspoiled villages are home to fantastic ancient art. Stunning view of Budigandaki river. After you arrived in Kathmandu, there you will meet our Airport Representative and you will be transferred to your hotel by our private visitor vehicle. At night you will be welcomed with traditional Nepali meal. Today, it is a rest day or preparation day. 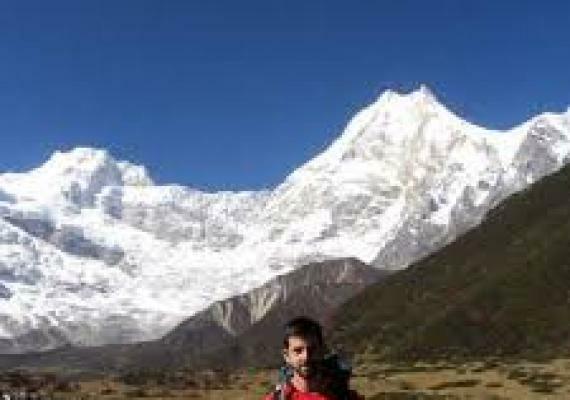 Tsum Valley Trekking permit is comparatively cheaper than others in restricted areas and also cheaper than Manaslu Trekking Trail. 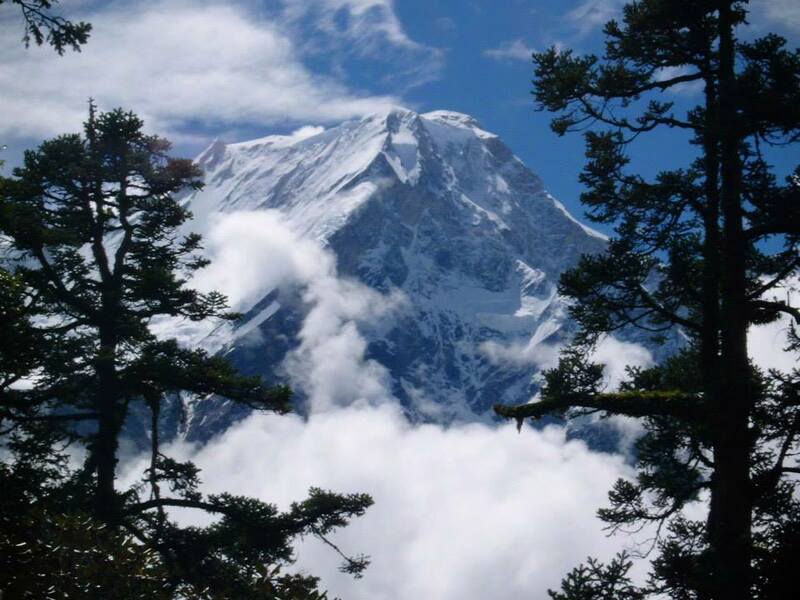 The expedition can be shared with Round Manaslu Trek. Starting off from Kathmandu it will take 7 hours to drive, which takes us straight into the western mountains of Arughat. You can travel Arughat from Kathmandu in four different ways: Plane, Bus, Private vehicle, and motorbikes. This journey holds some of the most captivating scenery and views. After breakfast, today we will take a drive from Arughat to Soti Khola. On the way, you can see local people working in their field. 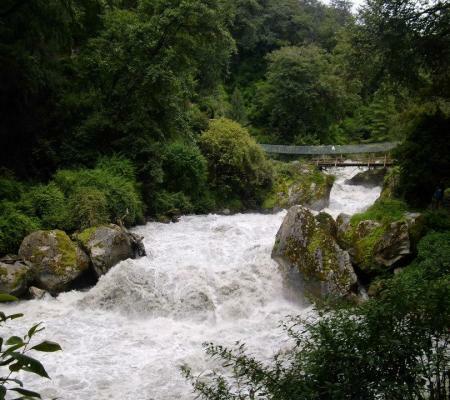 You can also enjoy the scenic beauty of Soti Khola. Overnight at Soti Khola. Today, after early morning breakfast, we will continue to drive to Machha Khola from Soti Khola through native vibrant settlement and scenic surrounding. As you reach to Machha Khola, you will explore the Machha Khola and stay overnight at Machha Khola. You are still out of the restricted area of Manaslu and Tsum. Leaving Maccha Khola we will follow the track which has small ups and downs before crossing the Thulo River. Continuing to trek and after few hours of walking, we cross the Budi Gandaki River on a suspension bridge, before climbing on a rugged trail to Duman. From Budi Gandaki River we will reach Yaru Khola. From there we trek along the west bank of the Budi Gandaki River to reach the village Jagat. From Jagat, we will follow the trail and climb over a ridge Salleri and after that drop to Siridibas. Our tour guide will register your permit in the checkpoint at Jagat. On the very first Part, we continue to walk through riverbank. As we pass through suspension bridge and stop in Philim for lunch. From here we head north, passing through Chispani with breathtaking waterfall. We will also explore the village of Philim and Japanese made school there. After a few hours of walking, we will reach our destination Lokpa. Lokpa have some of the great views of Himalchuli and Boudha Himal. From Lokpa we will take over the trail that drops down towards Lungwa stream. Trail completely passes through thick rhododendron and pine forest toward gambling. We’ll walk through numerous up and down and arrive at the small suspension bridge. Trail gets diverted from this bridge toward Ripchet and Chumling. The old Chumling Gumba and the stone street of the Chumling truly win every traveler's heart. There is a monastery at the upper end of the village you can go for a view of Ganesh Himal. From Chumling, we will be heading to Chhokangparo. 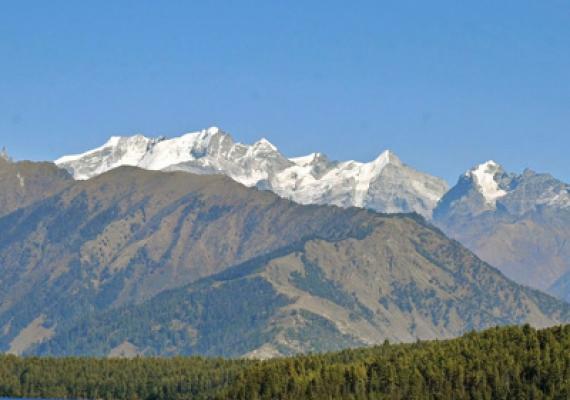 Chhokangparo is located on a flat land and made up of two settlements Chekkam and Paro. We will take the trail that heads towards the suspension bridge and afterward proceeds to trek towards the Gho town. You can observe the beautiful view of Ganesh Himal range from the valley toward the south where it gives tremendous perspectives of the Buddha and Himal Chuli tops toward the south-west. We should be cautious about the elevation problem while moving above Chokhangparo. This is the last town traveling north in the upper Tsum valley. From Chhokangparo we will take after the trail trip high up towards Ranchen Gompa. We will visit for a brief time and after that, we cross the sheer Khola, which leads us to the Nile in a small valley. From the Nile, we head towards Mu Gumpa, the biggest religious community in the area. It is located at the most amazing and most remote point in the Tsum valley. We are close to the Tibetan border. The mu Gumba monastery has religious books Kangyur. From Mu Gompa, we will take the trail to Rachen Gumba, a religious community. We will continue to trek through the east bank of the Shire River. Rachen Gumba is one of the biggest religious communities in the Tsum valley. Along the way, we will find the remains of several ancient Gombas. We will keep on heading south and afterward cross a bridge to the west bank towards Chhokang Paro. After walking for several hours through a narrow trail and drop to a wooden bridge over Siyar Khola to finally arrive at Dumje. After the breakfast, we will take a path that climbs steeply through thick forest loaded with pines and rhododendron. From that point, we will keep on following the tough zigzag trail to at least touch base at Gumba Lungdang. This is another extraordinary chance to remain overnight in the Monastery. From Gumba Lungden we will trek Philim and cross Ripchet. On the way to Ripchet, we can witness one of the most stunning waterfalls in the lower Sun Valley, Samba Tingding Chupyang. The village of Ripchet is rich for its good farming lands, which is situated on the top of the Tsum valley. From Ripchet we will keep on trekking over the trail that goes through a few towns with great views of appealing scenes and surrounding high mountains. We will trek until we get to our destination Dobhan. It is located at the intersection of Shair River that flows from east. Today trek is a direct trekking with a couple of tough and downhill trips. After breakfast, we head toward Soti Khola. The trail from Soti Khola consists of a few ups and down. From that point, we will carefully descend finally arriving at Soti Khola. We will go through excellent terraced farmlands and tropical waterfalls among our trek. This is our last day of the journey. From Soti Khola we begin our journey by jeep, once again to the edge of Kyorpani. Our trail now drops from that point as we keep on driving along waterfalls and delightful valleys. We will land at Arkhet bazaar and after that to Arughat Bazaar. 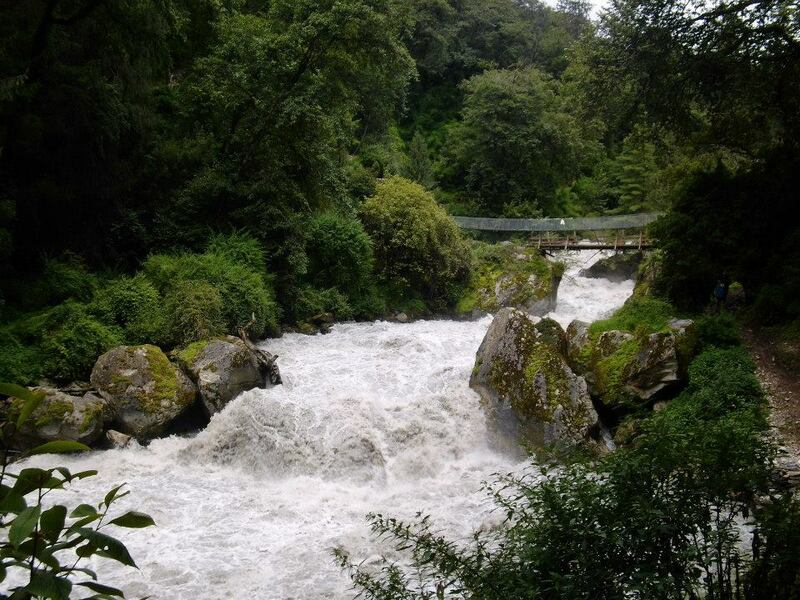 Today we will drive along the Budi Gandaki valley and through a thick forest filled rhododendron and pine trees. Overnight at Arughat. After the magnificent Tsum valley trekking, we will drive from Arughat Bazaar towards Kathmandu. It takes around seven hours to reach Kathmandu. You would surely like to see as much of Kathmandu as possible. After breakfast, you will leave for a whole day visiting around Kathmandu valley. You can visit the holy Pashupatinath Temple and Swyambhunath, incredibly old and essential enlisted in UNESCO World Heritage Sites. 	Airport Pick up and Drop BY Private Vichaels..
Transport from Kathmandu to Soti khola and Soti khola form Kathmandu. Excess baggages charges in domestic flights. .